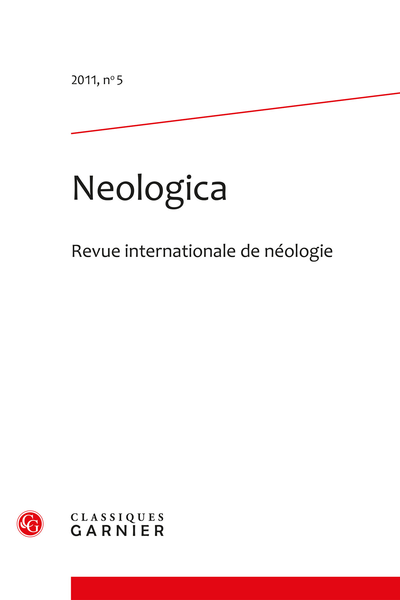 Abstract: Neologica, an international review concerning neology, aims to fill a gap in the field of language-sciences, which take only episodic or indirect interest in this phenomenon which is vital to all languages. Le langage des camps : un nouveau langage ? Le slam est-il néologène ?